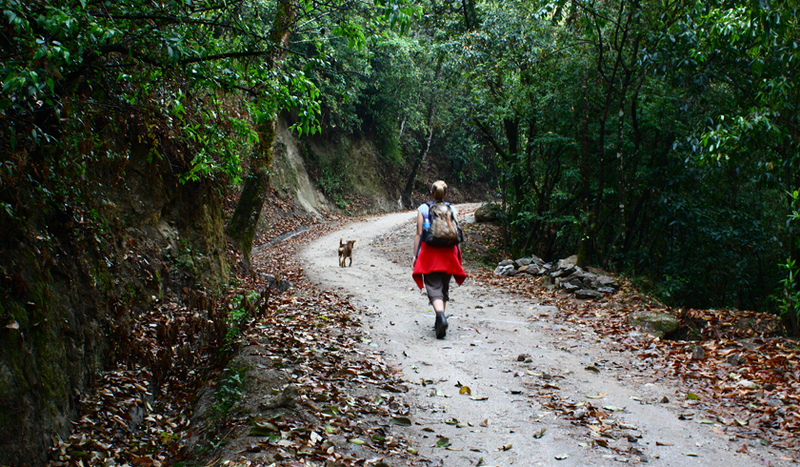 Shivapuri to Sundarijal hiking is an opportunity for those travellers who want to spend additional day in Kathmandu. It will for sure take you far away from the Hustle and Bustle of the city. Tour from Shivapuri to Sundarijal is a tremendous select for travellers who desire to cuddle in an added day in the capital city. The tour is a mixture of hike in the tranquil Shivapuri National Park, Exploring the nature, tour of Budhanilkantha Temple and NagiGompa; and a pleasing view of the city. This day-trip is a chance for everyone who wants to spend an additional day in Kathmandu. It will take you to the peace and serenity of a noiseless hike in Shivapuri National Park far away and better from the hurry and buzz of the city life. We drive to Budhanilkantha and visit the Temple area. Major allure of Budhanilkkantha is a giant statue of Bishnu, one of among primary Hindugods resting in a bed of schemers in a pond. After the tour we walk up-hill about 3km to the NagiGompa. The Buddhist nunnery houses around 100 nuns and warranties incredible visions of the city below. From the Gompa we walk on a steep trail to reach Shivapuri Peak which is assumed to be the source of the holy Bagmati River. 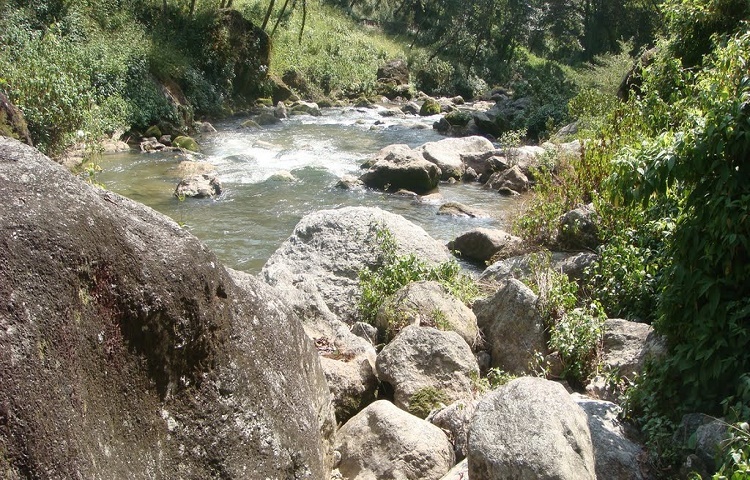 Throughout the hike we also pass through Shivapuri Conservation Area which is an advantage for any nature devotees. The ramble finishes after a downhill hike to Sundarijal.